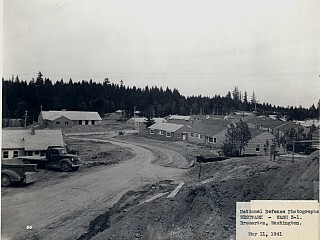 Less than a month after its July 1940 establishment, Bremerton Housing Authority requested over $2 million from the United States Housing Authority for the construction of 600 homes in the area known as Westpark. 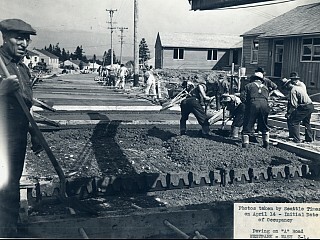 Faced with accelerated deadlines, the pace of design, construction and occupancy proved astonishing. 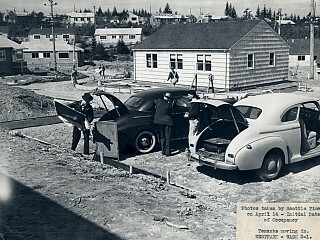 A mere eight months after the Housing Authority retained the services of Seattle architects Floyd A. Naramore, Clyde Granger, and Perry B. Johnson (forerunner to the nationally prominent architecture firm NBBJ) residents began moving into completed homes in the finished community. 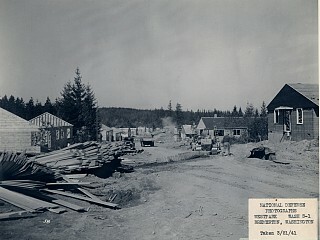 Western and West Coast Construction Company of Seattle was awarded as contractor in November 1940 with a bid of $1,812,300 and within150 days all 600 homes were completed. 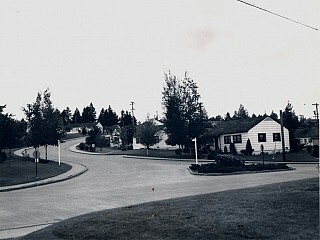 Despite the schedule, designers were lauded for clustering homes in neighborhood-like groups, which avoided the unvarying, rigid reputation of previous housing projects. The architects also cleverly hid the uniform nature of the standard 1, 2, or 3-bedroom layout by moving door entrances or living room windows to accommodate the best view from specific locations. Despite the timeline, the Westpark design was so well-regarded that the French government eventually requested the topographical map as a template for its future public housing projects. 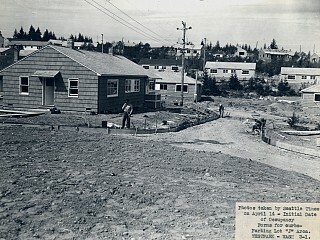 The construction of wartime housing units moved at an extremely expedited pace. To complete Westpark at a breakneck speed, architects and designers relied on time-saving details. 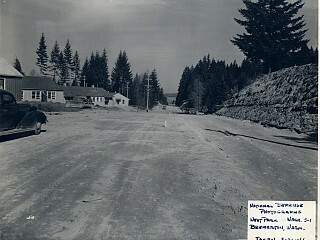 Roads, for instance, followed the natural contour of the 83 acres. 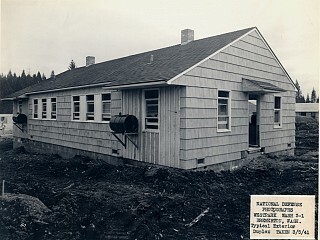 Intricately detailed scale models helped designers predict terrain obstacles, and kept construction costs to just over $3,600 per dwelling unit. 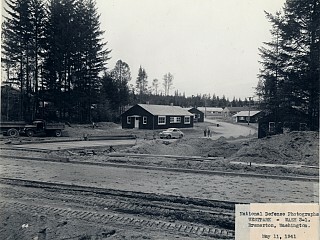 A mill was constructed on-site to cut lumber to uniform measurements. 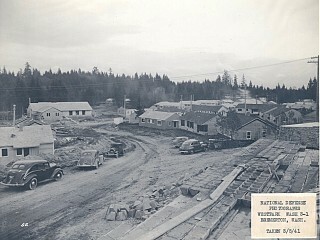 Over 6,200 homes were built by BHA during the period between 1940 and 1943, but it was Westpark’s design and construction that became an example of effective wartime housing.